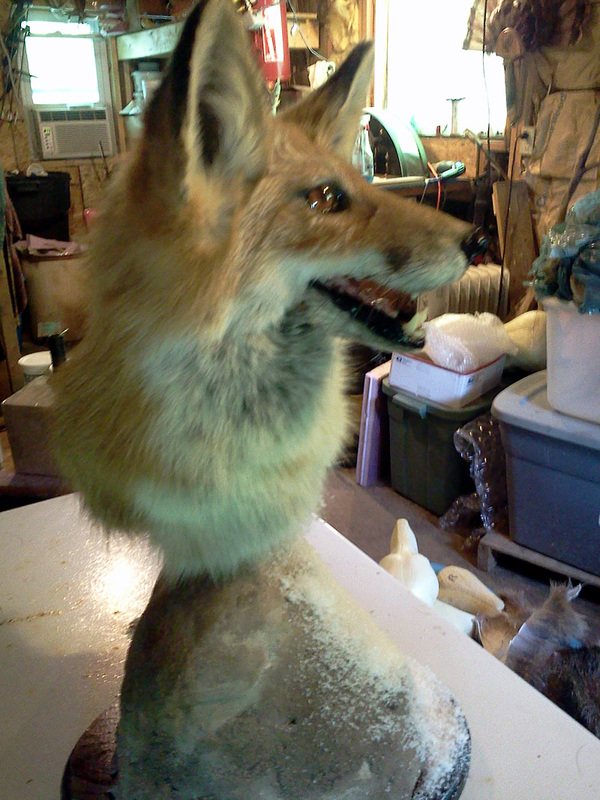 Don’t want to do a full body #taxidermy #fox? No problem. Then a pedestal table top mount is what you want.